Downtown San Diego’s market is beginning to heat up again. 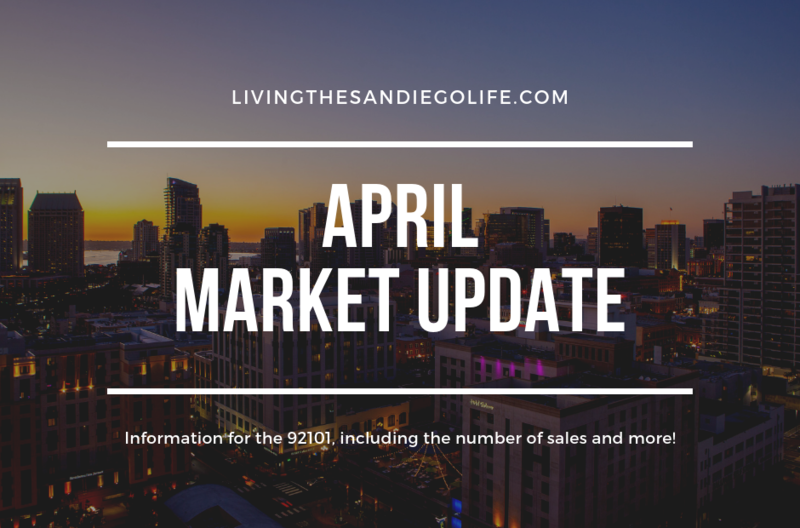 Average market time is down, inventory is shrinking slightly, the number of sales in March has gone up, and the number of properties to go into escrow nearly doubled when compared to the month prior. It was actually the highest number of homes to go pending over the last 14 months! Interest rates have also dropped to a 12 month low, which may have added to the growth in activity. The slow down in the market during the last 5 months paired with the extremely low interest rates could create the perfect storm for buyers. I do not expect this to last long though. As inventory shrinks, sellers will not have as much to compete with and buyers will have less negotiating room. If you are looking to purchase a home in Downtown San Diego, it important to have a competitive edge. Find out what mistakes buyers are making when purchasing property downtown. As the market heads towards a balanced market, now more than ever it is important to work with a professional! Learn how to avoid common mistakes sellers are making in Downtown San Diego so you can net more money when selling your home! There is a difference between listing your home and selling it for top dollar. Looking To Purchase a Home or Investment? *All information is deemed reliable, but not guaranteed. Information obtained through the Sandicor MLS on April 8th, 2019.